CanDo Vertical Plyometric Ball Weight Rack is designed with high strength steel tubing which minimizes space in workout areas. It ensures safety by holding plyometric and medicine balls securely. 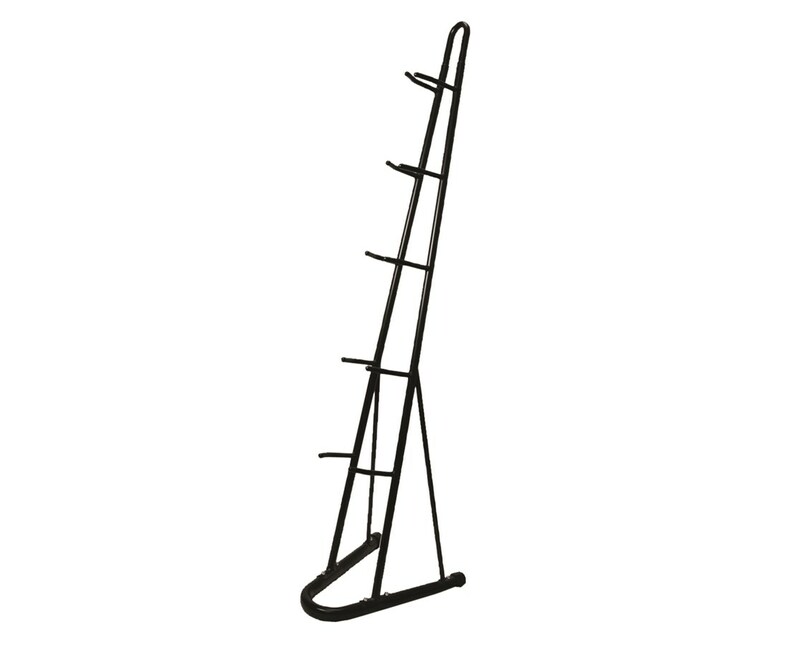 The rack is easy to assemble and won't take a lot of time to set up. In fact, assembly time only takes a few minutes since all the required tools are included. It is easy to clean as well with just a wet wipe or damp cloth. 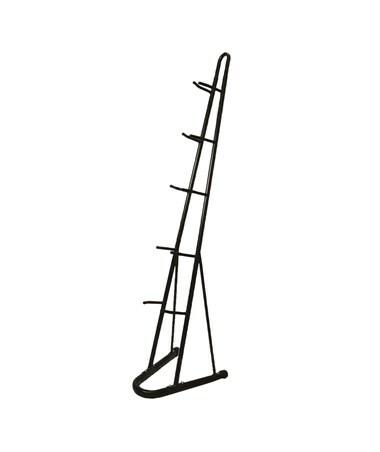 Made from metal, the rack is 58 inches high and 12 inches wide. It won't take a lot of space which is perfect for rooms that are small.